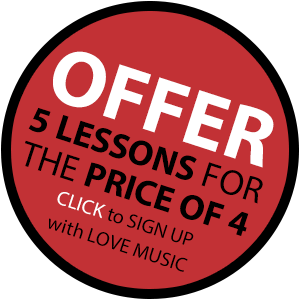 It’s never been easier to have piano lessons in Brighton! We have outstanding teachers offering piano lessons in all styles of music. 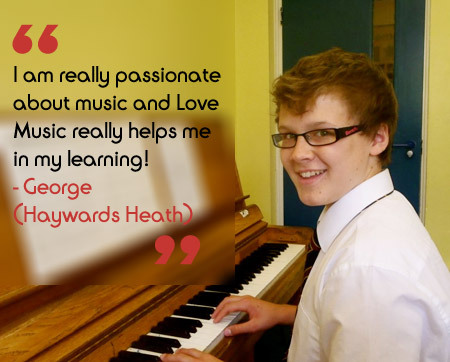 Whether you are just starting out, brushing up on what you already know, or looking for a piano teacher to offer more advanced lessons; we have teachers for all ages, interests and abilities. 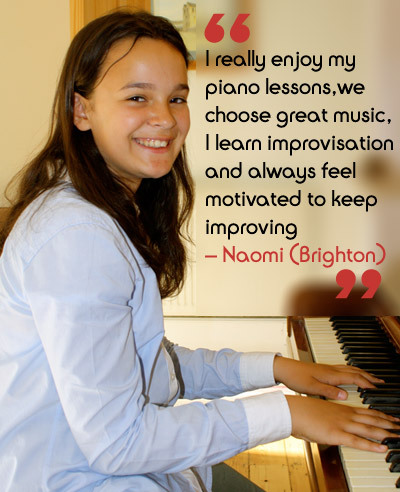 Our piano teachers are qualified and experienced professionals, trained to teach as well as play. Often students don’t know exactly what they want to do or learn, that’s fine! you may just know you want to play. We often find however that as students progress they often start to form ideas about what they want to learn or have a clearer idea about the direction and style they are most interested in – we have teachers who specialise in all areas of music including: classical, pop, jazz, song writing, improvisation and theory, and endeavour to match students with a teacher best suited to help them achieve their goals.